3D printing popularity is growing with leaps and bounds, applications for 3D print real world objects is catching up as well. 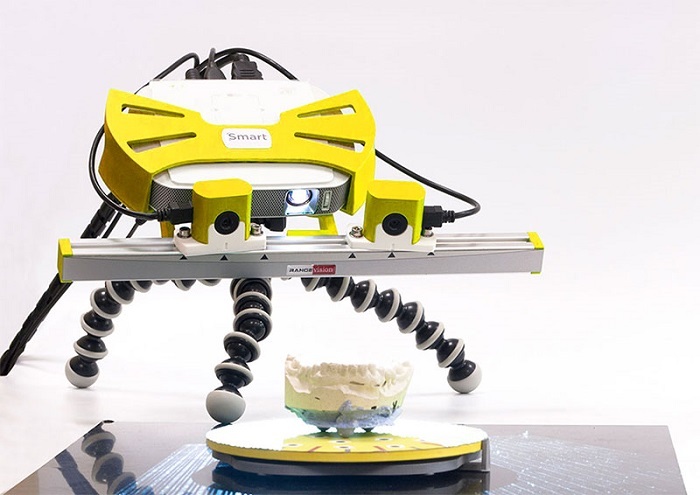 Popular mainstream 3D scanner makers like MakerBot and 3D Systems continue to enjoy healthy sales of their scanning systems. 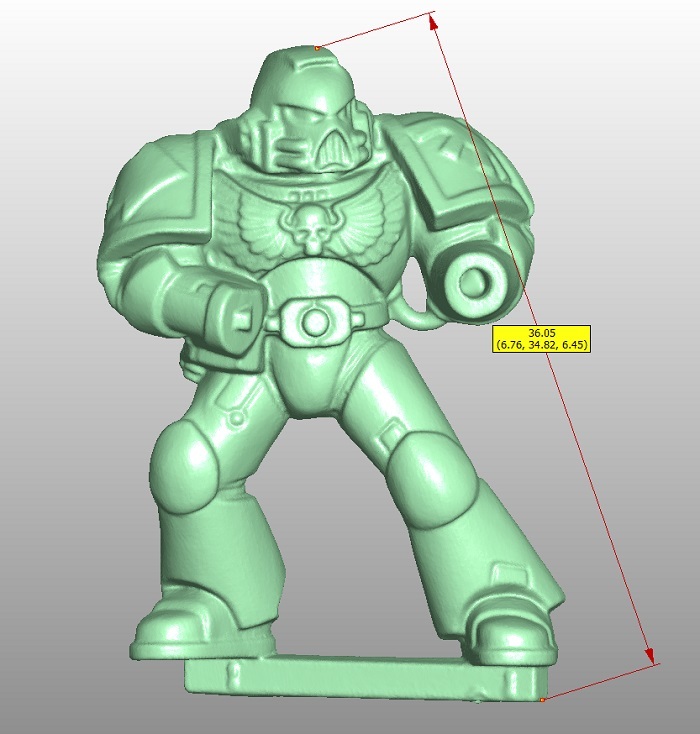 Recently a new generation of 3D printer makers have sprung up in the technology hardware scene, all aiming to enter the industry with their unique 3D scanning technology offerings. 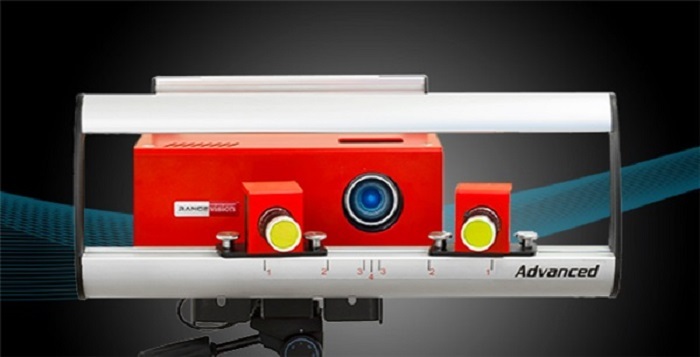 Among all start ups, one know as RangeVision stands out with its “Smart” series of 3D scanners which shifts the technology to structured light by doing away with traditional lasers to scan objects in 3D. The Russian company specializes in 3D scanning technology and related 3D scanning software and they cater to the wide client base from automotive makers to jewelry designers. RangeVision’s Smart scanners take 7 seconds to digitize an object in 3 dimensions, with the help of pattern of structured light – the digitization takes note of minuet details. As per the company a single fragment of an object can result in a million facets in a 3D model, it doesn’t matter the user is scanning a minor USB pen drive or an automobile. The resultant digital data can be exported to PLY, OBJ and STL formats. Entry level Smart scanners are equipped with two easy to calibrate 1.3MP cameras, each of these scanners is available in various color options and each model also comes with a travel case. Company has three different models for specific applications. 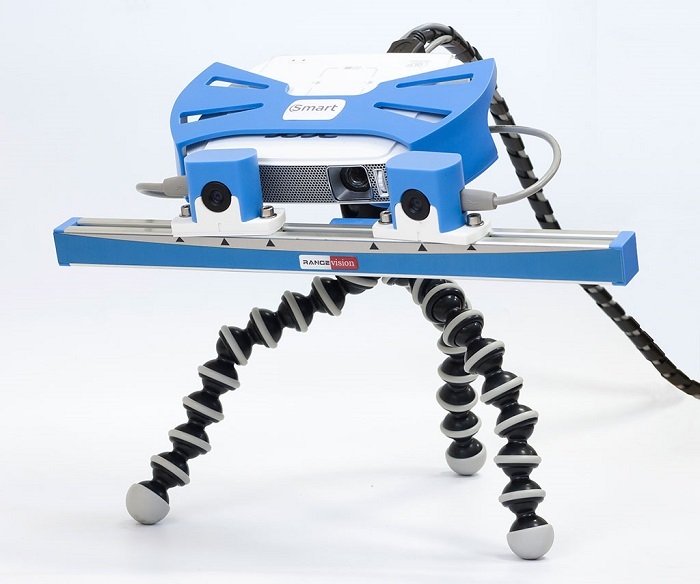 The entry model RangeVision Standard scanner has a plastic housing; it is accurate to 0.35 or 0.05mm resolution, clad with company’s standard 1.3 Mega pixel camera. The next model is the Standard Plus which sports ditto specifications as “Standard” edition; the only difference is that it is housed in a metal body instead of plastic. For advanced users, there is RangeVision’s Advance, the camera is upgraded to 2Mega pixel with a 1600 x 1200 capture resolution, the scanner also bundles a CCD matrix diagonal 1 by 1.8 inch size. The scan time has been optimized to 12 seconds for high resolution capture, all of the apparatus is housed in a metal body and the model is accurate to 0.3mm to 0.043mm. All the scanners in the “Smart” series comes fully assembled and can operate without power for up to one hour. The company’s propriety user friendly software comes inbuilt with free updates over the time – all of it is included in the onetime cost of the scanner, for operations the system requires a video card and Windows operating system. Smart series starts at $2,600 for the base model – which is a fair price for the scanner given its wide applications.